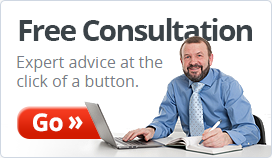 What Is The Timescale To Arrange A Business Loan? If you need a business loan to help fund the expansion of your business then it is quite possible that you will want to lay your hands on the money fairly quickly. So, how long does it take to complete on such borrowing? Well, it could take 2 or 3 days but it could also take a few weeks. There are a number of factors that will affect the time it takes to process a business loan. For instance, the amount you want to borrow. If you wish to borrow say £25,000 then this may be processed quicker than if you wished to borrow say £100,000. This could be because you are already pre-approved for the smaller sum of £25,000 based upon the conduct of your business current account and some other factors that your existing bank may take into account. In which case, you may find that the loan monies could be in your business current account within 2 or 3 days of applying for the finance. If you wish to borrow say £100,000 then the lender is likely to require some form of security and this will take some time to sort out resulting in the process being longer. If you are applying to a lender where you do not maintain your business current account then it may take longer to get approved as you will no doubt be required to provide additional information such as copies of the last few months bank statements to show how your account is operated. Do bear in mind that lenders will have different criteria for assessing business loan applications. Whilst you may require the funds as quickly as possible it may be sensible to shop around to try to obtain a competitive deal. 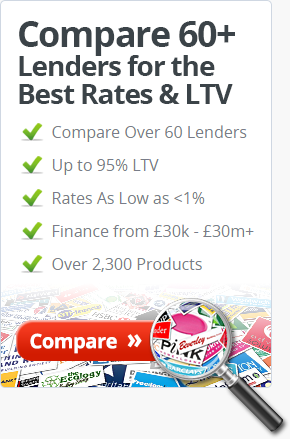 With so many lenders in the UK it may be worth taking just a little longer to do your research. Of course, if you are going to do this yourself then this could take longer than letting a broker help source suitable business finance. After all, your time may be better spent in the day-to-day running of your business. So, if you require a business loan then why not get in touch with Commercial Mortgage Link and we will put you in contact with a broker with many years experience.